Director of Global Operation & Deployment. 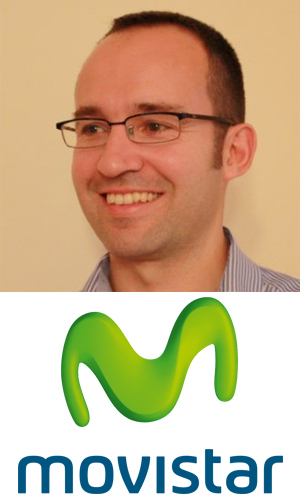 He is responsible for assuming the responsibilities of plant operation products and deploying them in the different geographies where the Telefonica Group operates. CTO and Operations Manager, Emili Planas is one of the promoters of new technologies in Mediapro and has wide experience Live Ultra High Definition. In the 4KS16 he will present his vision and experience with UHD-LIVE content. 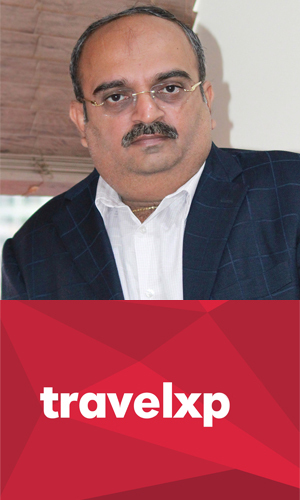 CEO and General Manager EO of Travelxp & Media Worldwide Limited, Indian Company. Prashant Chothani pioneered the launch of the HD service in India. He has been promoting 4K since 2015 in his country and will share his experience of launching a 4K channel. Senior Product Marketing Manager. 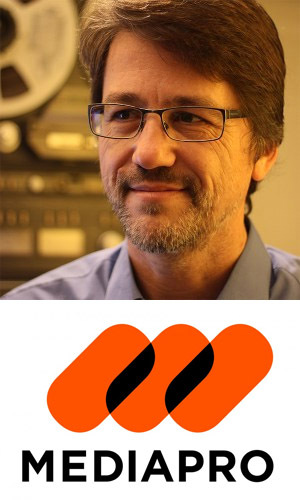 Klaus Weber is responsible for the worldwide product marketing of the imaging products for Grass Valley, a Belden Brand. Klaus’s experience includes customer support, technical and operational training, and regional sales management for broadcast cameras. 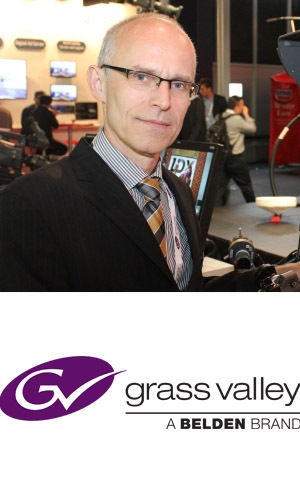 Klaus has more than 30 years of industry experience, and has been instrumental in the development of Grass Valley’s 4K solutions. 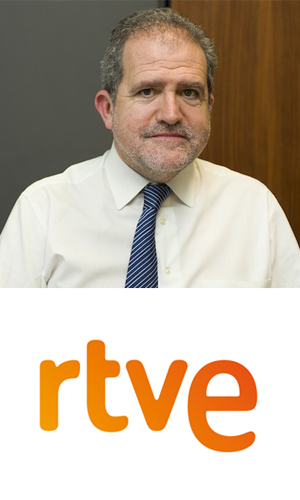 He is responsible for all European sales, marketing and design UHD TV systems, including HEVC encoders, 4K workflows and related test and measurement products. 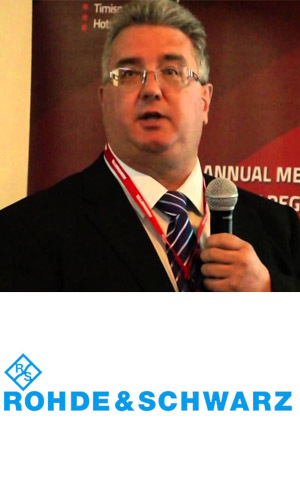 Expert in the fields of HEVC / H.265 compression, DVB-T / T2 and DVB-S / S2 , transmission, OTT / IPTV and MPEG-DASH systems. 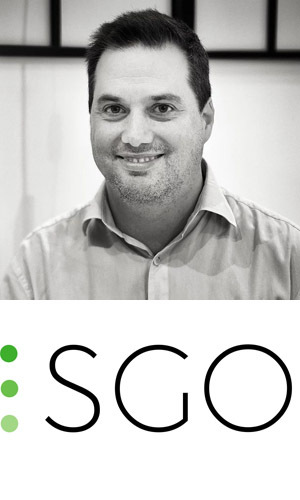 AS CEO of SGO, a European developer of state-of-the-art post production software, Miguel has been involved in the ongoing development of Mistika, creating the first complete post¬solution for real-time conforming, grading, VFX and finishing. This dynamic entrepreneur is creating technology that is embraced world¬wide including Hollywood.